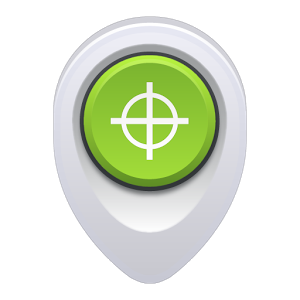 The Android Device Manager app could really save your bacon if you misplace a device, but it could also be a serious pain if someone else opens it. An update is rolling out right now that adds a password challenge when you open the app or switch accounts that makes sure no one but the account holder can track, lock, or wipe devices. 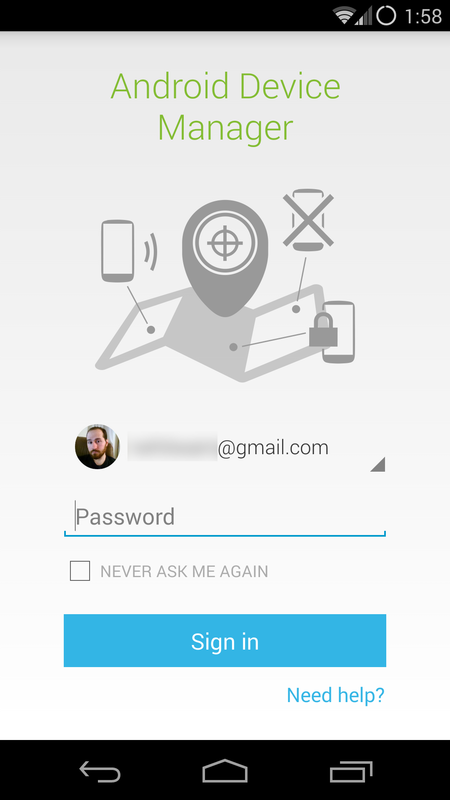 After the update, ADM will prompt for a password each time it starts up. 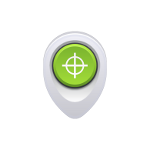 [Weekend Poll] Will Google's New Android Device Manager Make You Ditch Your Current Anti-Theft / Lost Phone App? 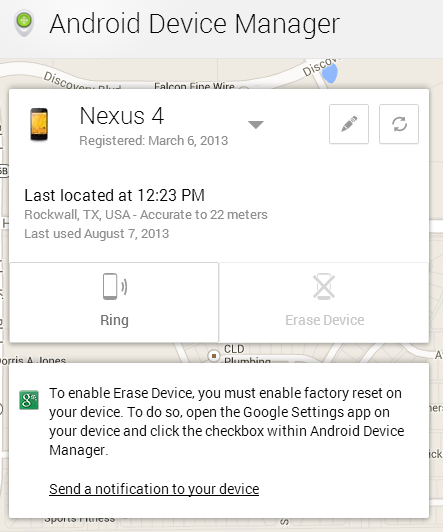 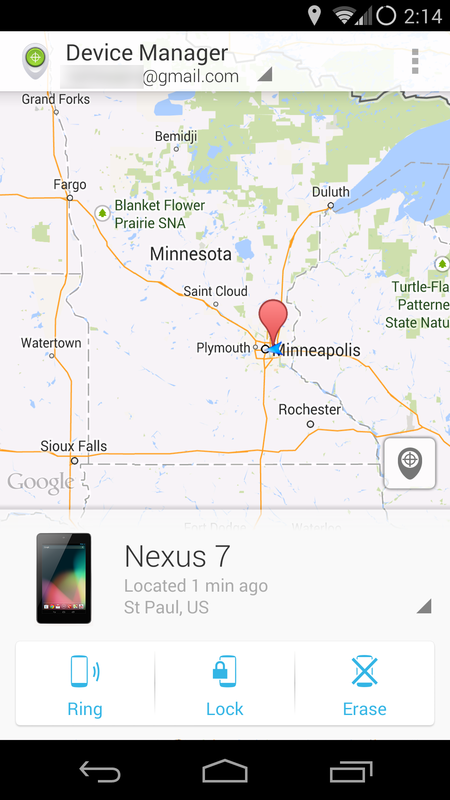 On Friday, Google dropped a small bomb on Android users everywhere by introducing the Android Device Manager service. 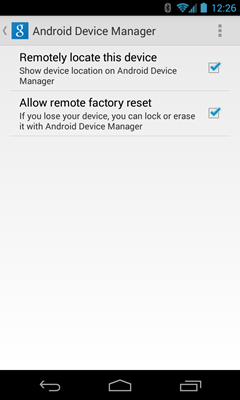 It's been a part of Google Apps for your Domain's device administration interface for quite some time now, though, so the product itself isn't new - it's just being newly introduced to regular ol' consumers like you and me. 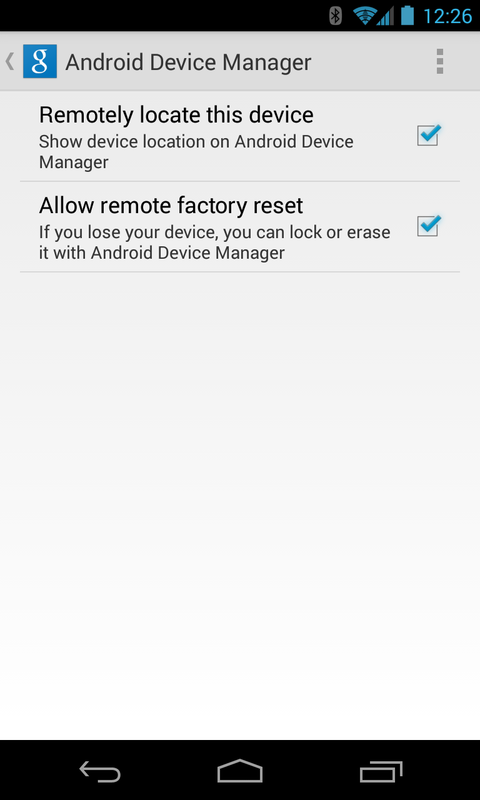 What's it do? 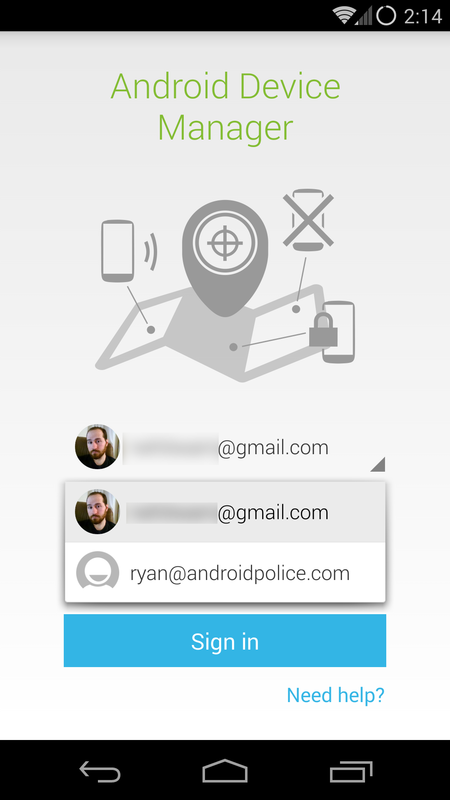 It shows you where your phone is, lets you make it ring, and lets you wipe it.